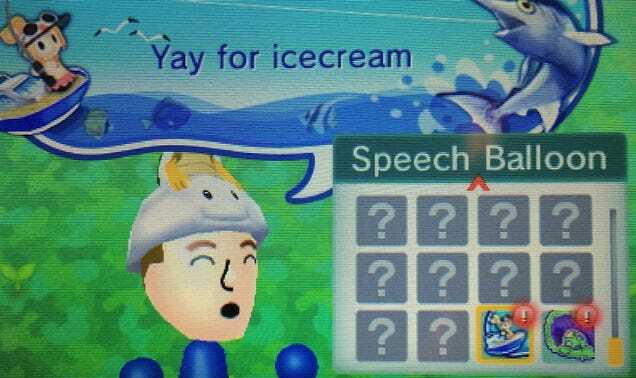 A new update to the 3DS’ StreetPass Plaza will let you finally skip a lot of the chatter that slows down clearing out your StreetPass queue—but it’ll cost you. 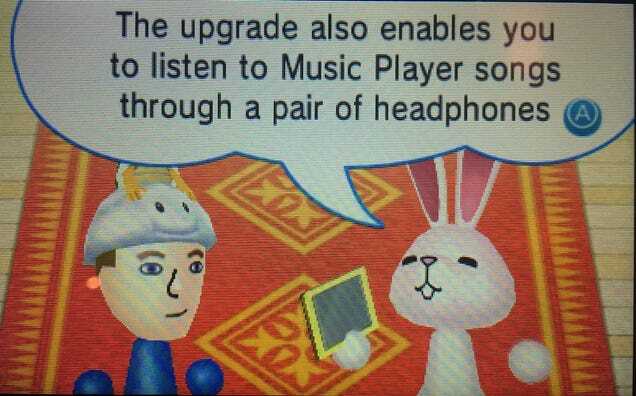 The update will also let you hide StreetPass games you no longer want to play. 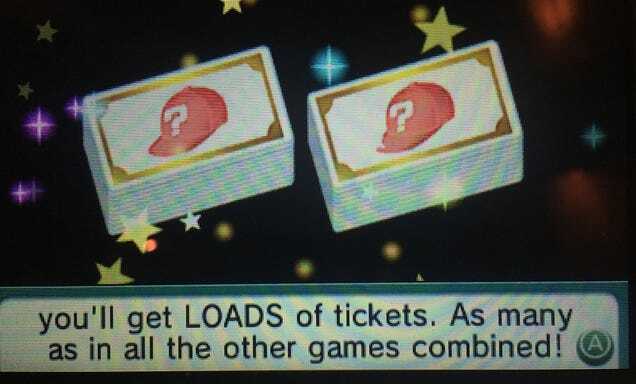 That one’s free. 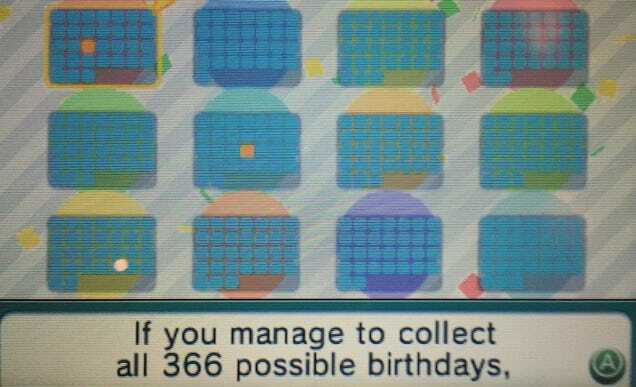 If you were hoping that they’d up the 10-Mii-at-a-time StreetPass limit, I see no sign of that. I haven’t passed enough people yet to be sure, but I don’t think that’s happening. 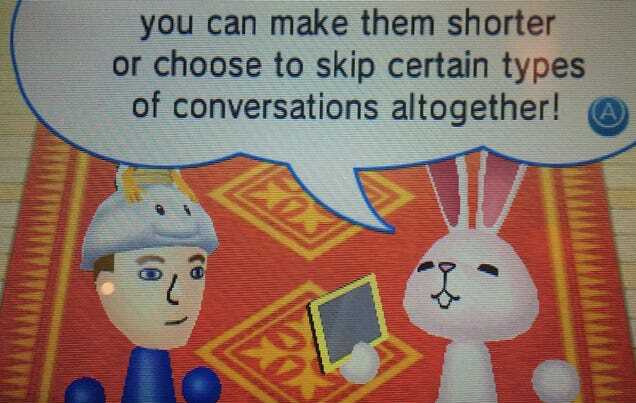 1) You can take StreetPass games you’re not interested in and hide them. 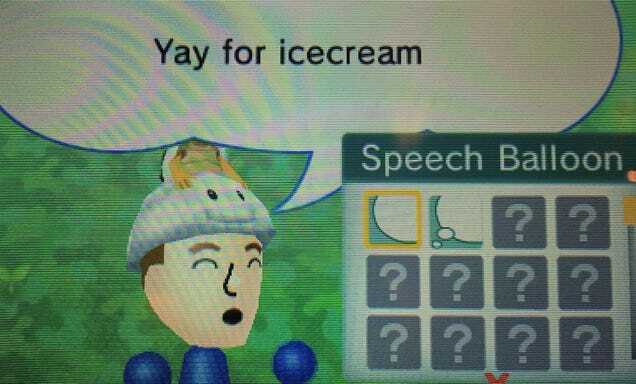 Later, Find Mii! Toss it in the Vault. 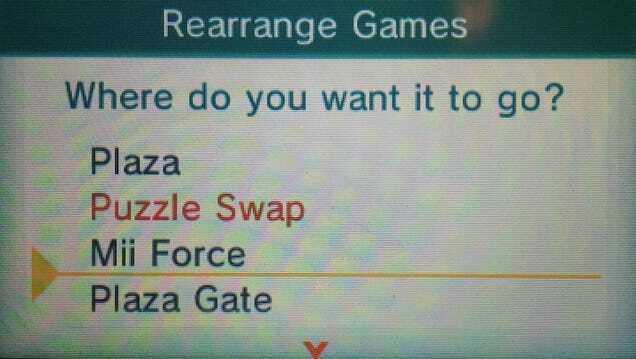 2) You can rearrange your StreetPass icons. 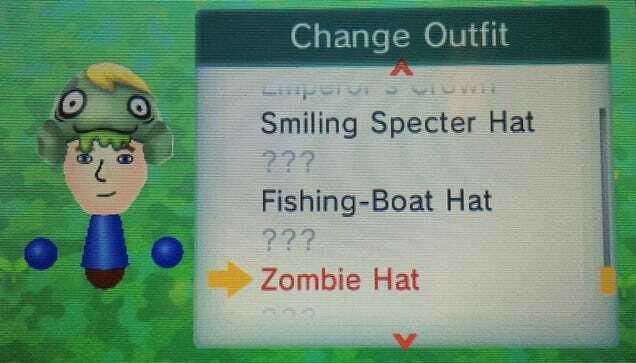 I’m not too excited about this, but maybe you are? 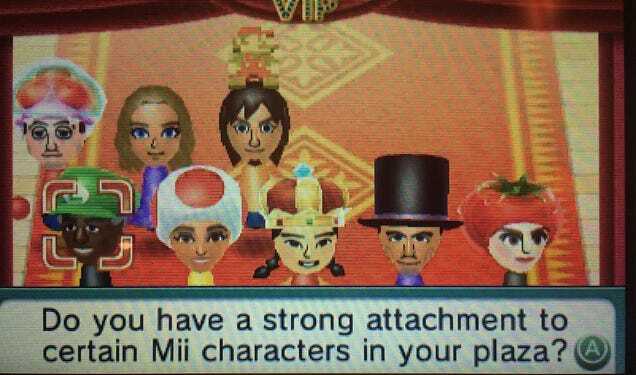 3) Turn some Miis into VIPs so that they never get cleared from your system. 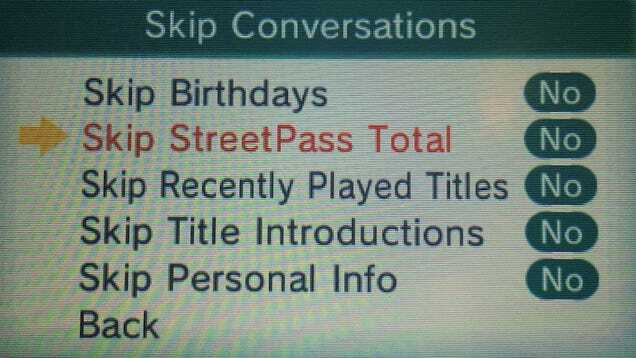 4) Listen to StreetPass Plaza music even when your system is closed. 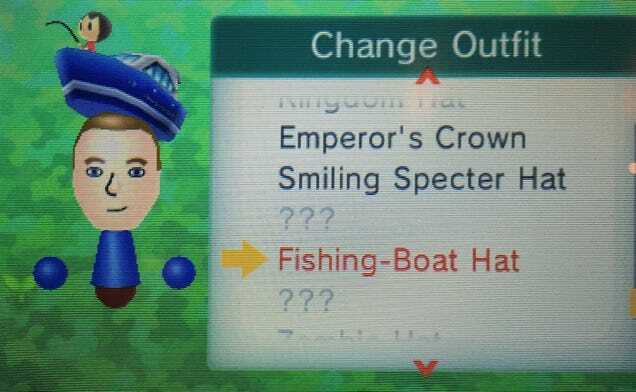 I’m a sucker for StreetPass games, so expect impressions in the coming days. NOTE: The free update I’ve been describing won’t be applied automatically. 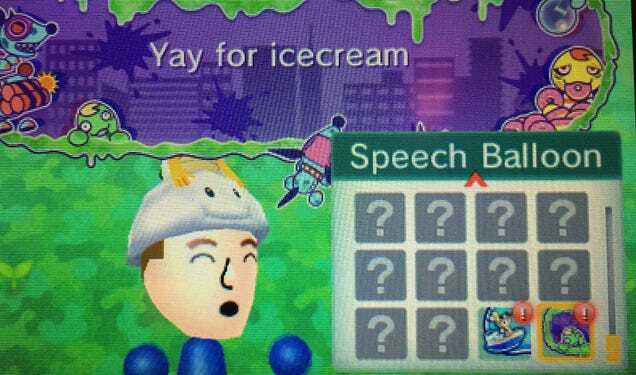 You have to go into your StreetPass Mii Plaza, look for the leftmost icon that checks for software updates and then go through a few prompts. It won’t take long.